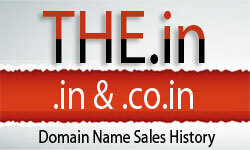 some of the good looking domains that are dropped. Full Domain Scanning Solution - Including Private Proxies ! Finally ! !